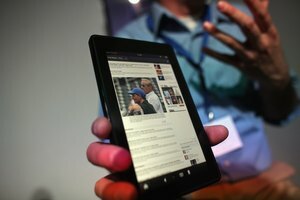 The Kindle Fire's wireless settings are intuitive and easily accessed. 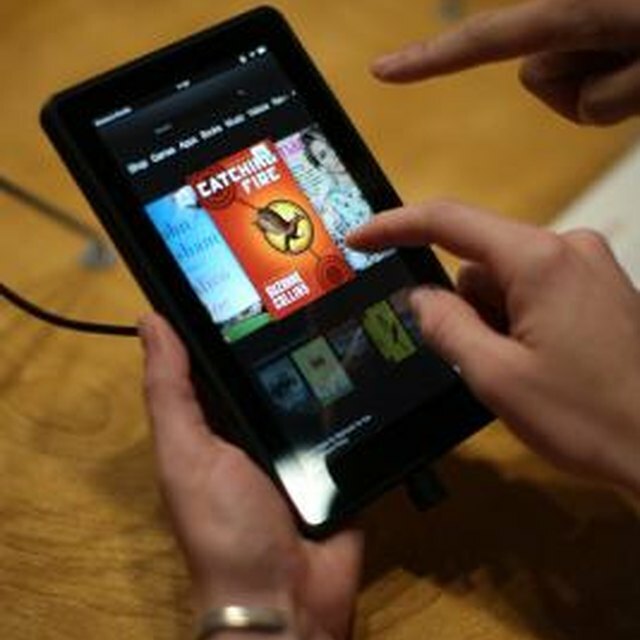 To browse the Internet, download books, watch movies and play some games, your Kindle Fire uses a wireless connection to access the Internet. Kindle Fire automatically detects available wireless networks and remembers previously accessed ones, but you may have to open Kindle's settings and allow access or enter a network password to connect the device to a new network. 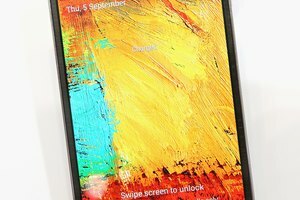 Swipe your finger down from the top of the Kindle Fire's screen to display the "Quick Settings" feature. Tap "Wireless." If "Airplane Mode" setting is on, tap the toggle bar to turn it off. Tap "Wi-Fi" to connect to an available network. Most public "hot spot" networks such as those available at libraries, convenience stores and coffee shops usually require no password. To connect to a public hot spot, tap the name of the network you wish to join. 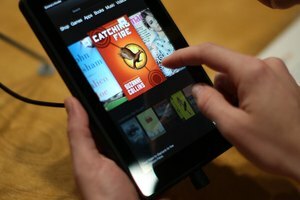 Kindle Fire will automatically connect after a few moments. 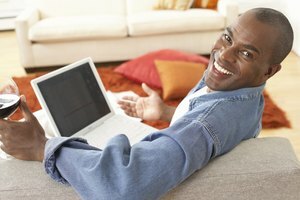 Tap "Wi-Fi" to connect to your home wireless network. If your network is password-protected, the Wi-Fi icon will display a small lock icon indicating that it is accessible only with a network password. This password is not the same as your Amazon account password. 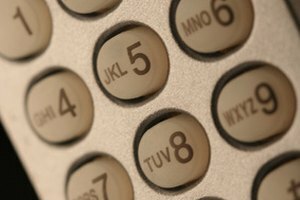 Enter the network password and tap the "Connect" button. Kindle Fire will automatically connect within a few moments. If you have followed these steps and the Kindle Fire still does not connect to the Internet, reboot your router, modem and the Kindle Fire to reset the connection signal. Power down the Kindle Fire. Unplug your router and modem from the power source for at least one minute. Plug the router and modem back in and once the wireless signal lights display connectivity, power up your Kindle Fire. The Kindle Fire should detect your router's wireless settings automatically. If the Kindle Fire will still not connect, try manually updating the device to the most recent software. 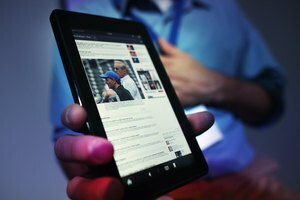 On your computer, browse to the Kindle Software Updates page (link in Resources) and click your Kindle Fire model. Download the software following Amazon's instructions. Mecomber, Rebecca. "How to Get a Kindle Fire to Connect to the Internet." Synonym, https://classroom.synonym.com/kindle-fire-connect-internet-15782.html. Accessed 20 April 2019.